The French 75 presents Intro to France on Monday, Oct. 10 at 6 p.m. 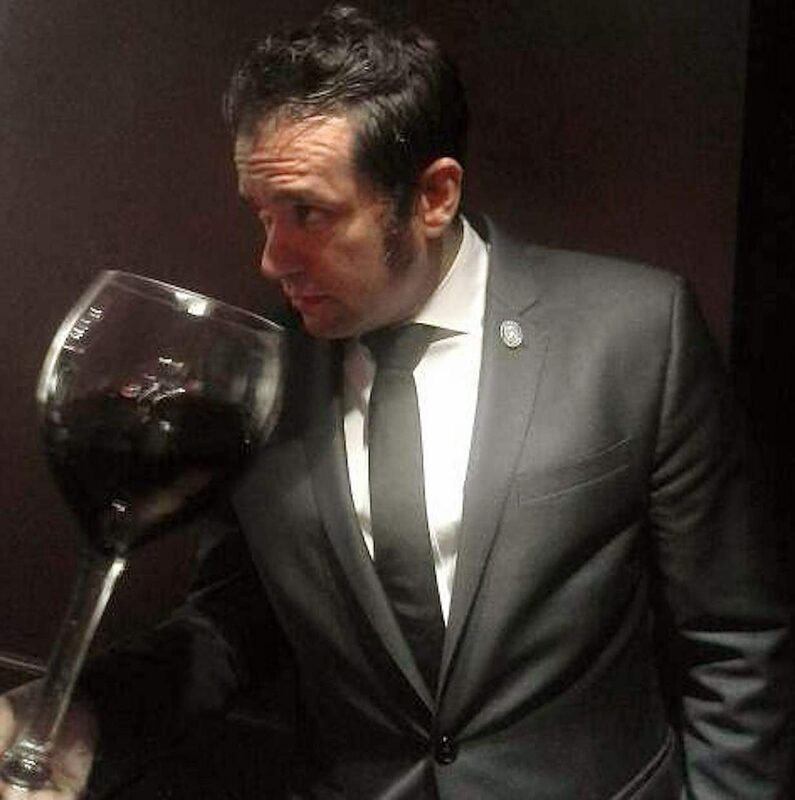 It's one hour, with six regions and six wines for $30 and the first in a practical series of wine classes led by advanced sommelier, Joey Lopaka, designed to educate and entertain. We will explore and taste wines of six major regions including: Champagne, The Loire Valley, Alsace, Burgundy, The Rhone Valley and Bordeaux.